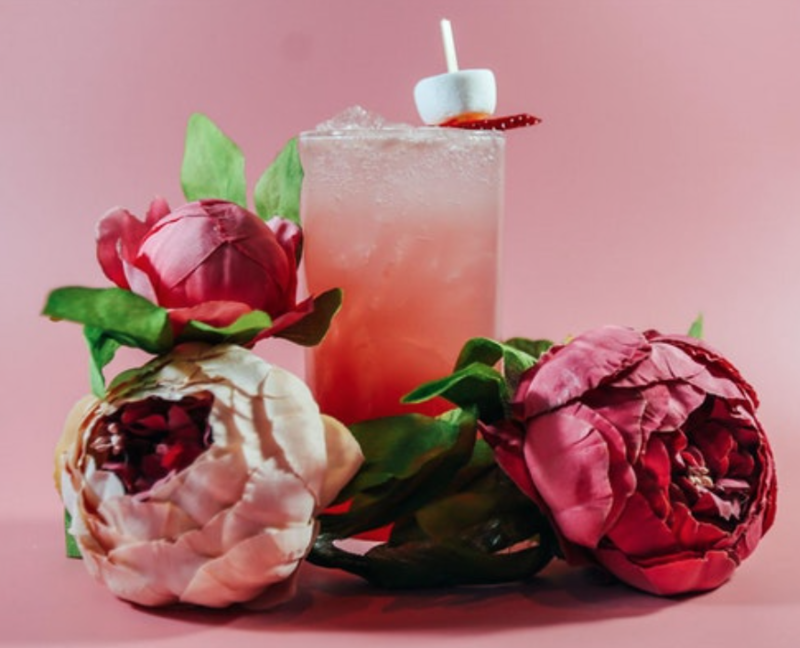 Drink Company’s stunning Cherry Blossom Pop-Up Bar is now open in the Shaw neighborhood of D.C. and runs through April 29. Inside you can celebrate springtime in the city by tasting delicious Japanese-inspired cocktails underneath a canopy of 90,000 individual cherry blossoms. The bar does not take reservations, but you can avoid the wait by purchasing a $20 ticket for timed entry on March 20. All proceeds will go to the National Cherry Blossom Festival non-profit, dedicated to promoting the beauty of nature and international friendship.